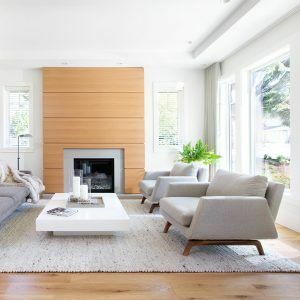 I am obsessed with Janet Scagel Design from Vancouver…Timeless designs and on-trend elements. 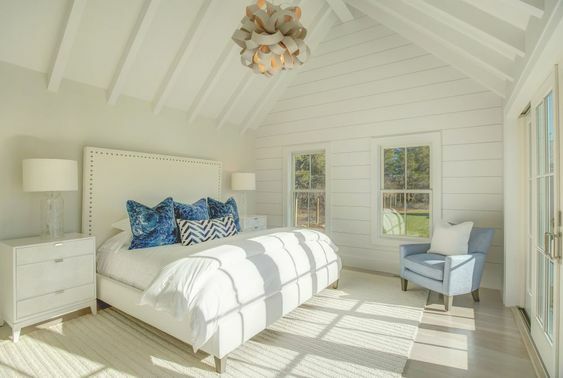 More of the inspiring rooms from Janet Scagel Design..comfortable, understated, and elegant. and more…now you may know why I am obsessed…so beach pretty! This room is something special..and I wish I knew the source..impeccable! 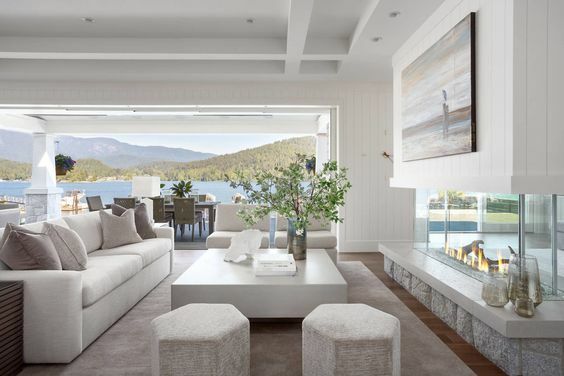 Suite Glamour via a right mix of comfort and elegance paired with a beach living aesthetic.